Merlin has the power to shape the future - if the King doesn't kill him first. Action packed first instalment of a series plotting Merlin's journey from his youth to his mastery of magic. 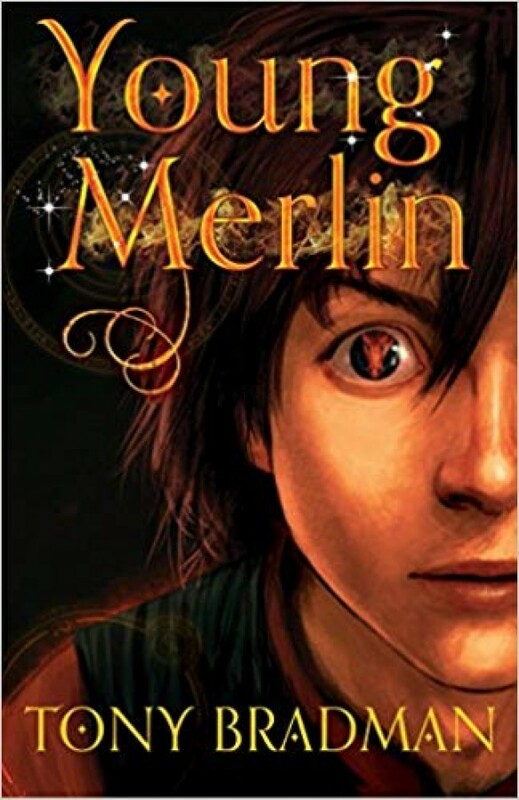 Merlin's always known that he is different - his mother tells him he is special and he makes the townspeople nervous, they think there is something odd about him. So, when Merlin is summoned by the King, he feels that this must be his time to fulfil some great destiny. But not even Merlin imagined that he would befriend a dragon and be entrusted to save the kingdom from the Saxons. Thrilling retelling of a classic myth. With a reading age of 8, it is particularly suitable for reluctant, struggling and dyslexic readers.